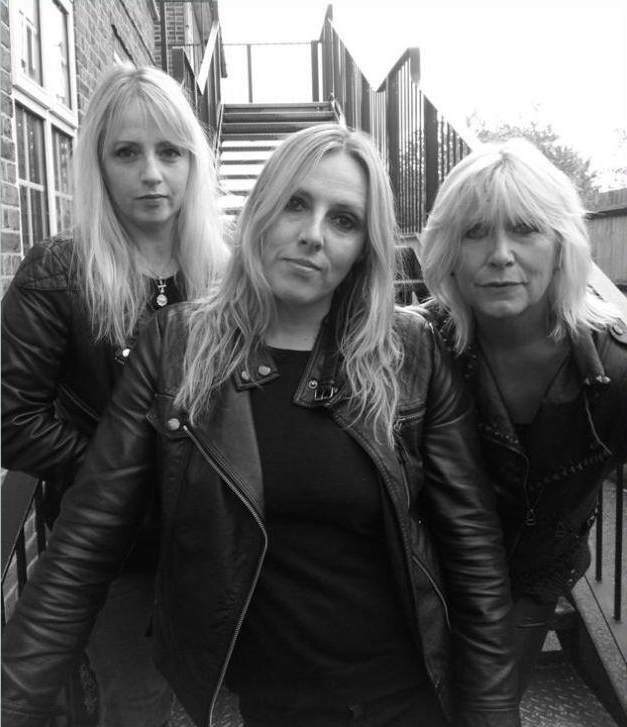 The first photos of the reunited original lineup of ROCK GODDESS — the female power trio from the days of NWOBHM (New Wave Of British Heavy Metal) featuring sisters Jody and Julie Turner along with bassist Tracey Lamb — have been released. The pictures, which can be seen on this page, were taken on April 27 after a live set rehearsal. 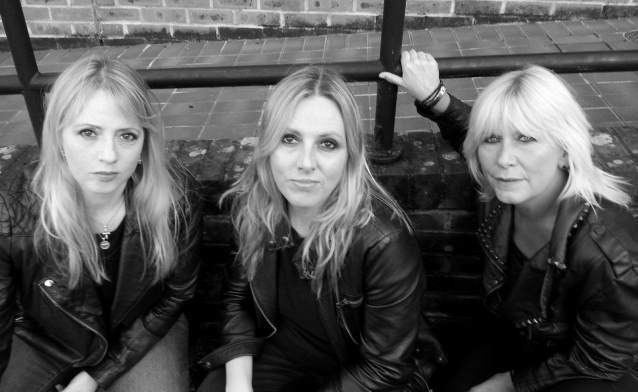 ROCK GODDESS is rehearsing in the U.K. to record a new album with the provisional title "Unfinished Business". 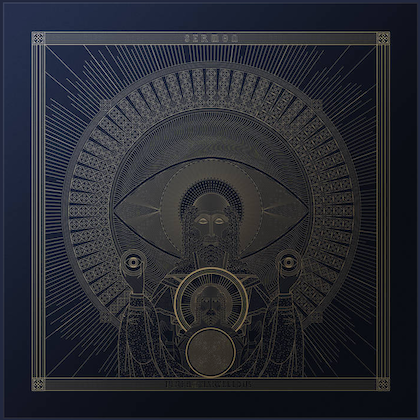 Lamb says the new material "is sounding mega and awesome" and adds that playing the band's classic songs feels "weird but wonderful."